Welcome to the house of Angels! 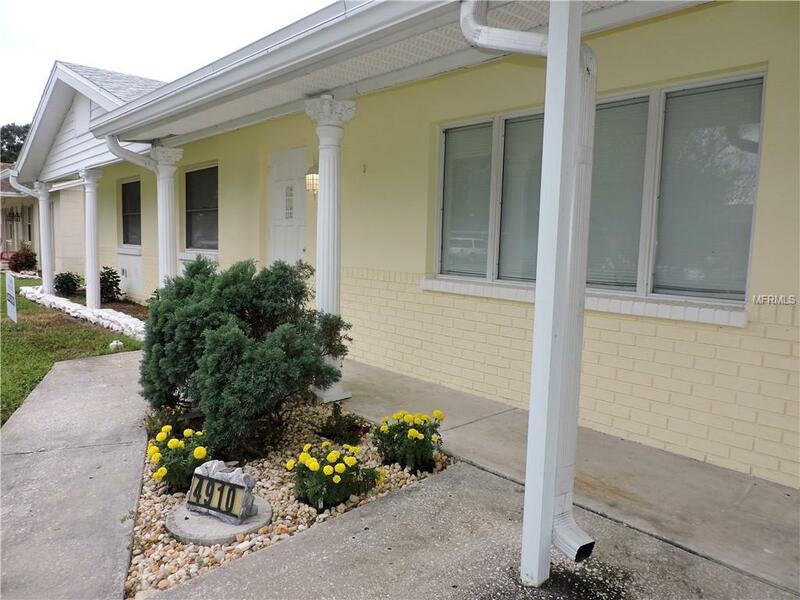 This very well maintained 1 OWNER HOME spacious 3 bed/1 bath home has so much to offer! 1563 sf w/ a modern open floor plan, large living room & full dining room combo (25 x 23), large eat in kitchen with a 9ft high ceiling and custom hand painted tiles (20x14), a large utility/laundry/pantry room(6.5x 9.9) & has a custom stained-glass door w/ angels. This space could easily be converted into a 2nd bath if desired. The kitchen has a pocket door with custom etched glass w/ angels & beautiful French doors that transition to the covered porch and into the backyard. Generous bedroom space. All mechanical systems are in good working order: New Electrical Update 2018, Trane AC System 2012 13 seer, New Roof 11/2016 & Alum Soffit. Flooring has been updated: New carpet in living room and 2nd bedroom (installed in 2017), and New ceramic tile in the hall, bathroom and 3rd bedroom (installed in 2017). The interior and exterior were painted in 2018. The property has a fully fenced yard with a vinyl fence on two sides with lattice and decorative caps and a solid concrete block wall along the back of the property. Detached Workshop is solid block, 12x12, building w/ a pitched roof w/Alum soffit, electricity, double doors, 2 windows, workbenches and shelves. Great space for entertaining, home improvement projects or storage. Possibilities are endless! Great home for commuters in Tampa Bay. Centrally located just off Memorial & Kelly just minutes to the Veterans/275! Make an appt today!! !